MFJ's premium stainless steel telescopic whips are the perfect choice for building collapsible multi-band dipoles, mobiles, portable and base antennas. They are great for traveling, mini DXpeditions, vacations, etc. They can also be used to replace your current automatic screwdriver whip for a more highly efficient fixed mobile operation. Rigidly collared at the base, stronger than plated brass, and impervious to rust and corrosion, they stand up to the forces of nature and the rigors of portable operation where others might fail. With four models to choose from, select the ideal length for the frequencies you need to cover. 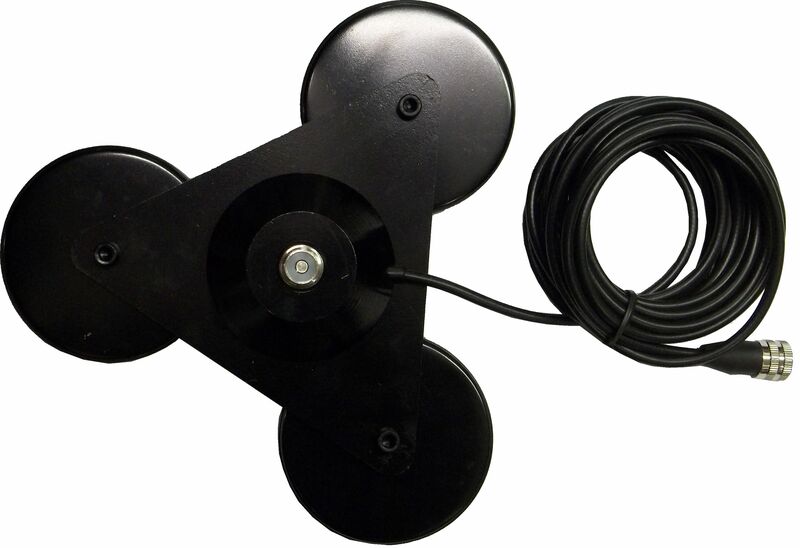 The base of each whip features a standard 3/8 - 24 mounting stud for installation on mobile or fixed antenna mounts like MFJ's lip mounts, magnet mounts, tripods and dipole mounts. - Covers 6 Meters, 2 Meters air and FM bands.